NABJ-Chicago Night will be Wednesday, April 3, 2019. Screening will be at the AMC River East, 322 E Illinois St., Chicago, IL 60611 at 7:00PM. 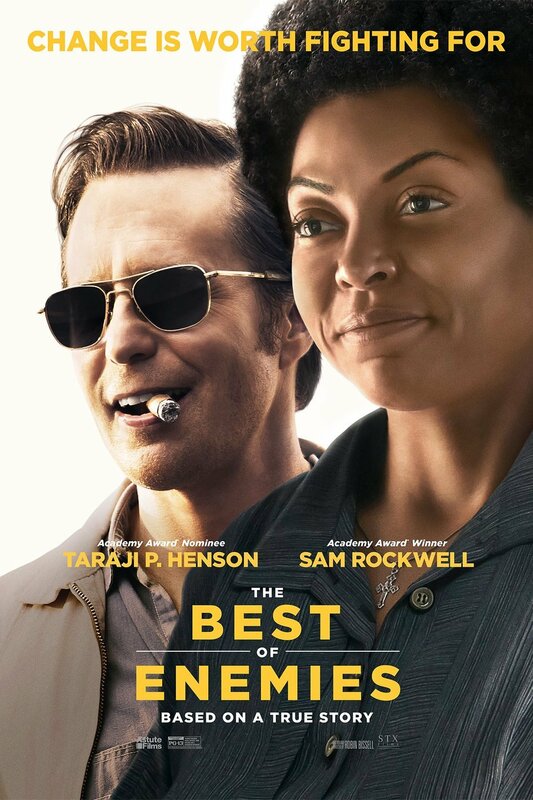 Please email (Click Hyperlink) NABJCC Communications to RSVP for free screening before Tuesday, April 2, 2019 at 1 p.m.